Aspect Ministries assists Christians in practicing effective 21st Century faith. 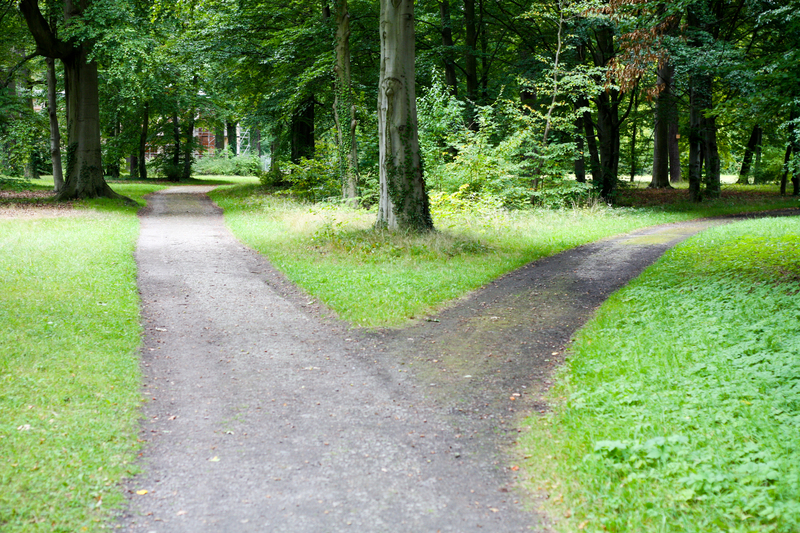 We are living in a time when Christians face some crossroad choices. In some regions of the world, Christianity is growing rapidly. In other areas, it has become mostly a museum piece, with nearly empty churches and few practicing believers. In still other regions, the Christian Church is holding on— focused on its own agenda, while suffering cultural marginalization. We believe it is time for Christians to look at the big picture and begin to re-think how we can spread the Kingdom of God most effectively for the future. We don’t pretend to have all the answers to what the Christian Church is facing. We do offer what we think are several key approaches for spreading Christ’s Kingdom effectively into the future. The Absent Generation. One part of what Aspect Ministries can offer is to help Christians reach out to the “Absent Generation”. The Absent Generation includes Millennials, 18-35 years of age, who are not involved in any form or organized Christianity. Some of these people had no Christian upbringing to speak of and never found Christianity relevant to begin with. Others were actually raised in the Christian Faith but have walked away. Some of them are angry with God or the Church due to the hurts they have received, the failure to experience God in their lives or the lack of any reasonable attempt to answer their legitimate questions about Christian faith. Although they are “absent'” from organized Christianity, some of the Absent Generation may decide to connect with Christianity in some way if they can catch a fresh glimpse of Jesus. They may become the key to the future of Christianity as followers of Jesus who have experienced the love of God and the vibrant life found in Jesus. Leadership Training. Another emphasis of Aspect Ministries is training Christian leaders. Especially in developing countries, many Christian leaders have very limited opportunities to get the basic training they need to fulfill their ministry in their culture. The rapidly multiplying churches in many developing countries need trained leaders to fulfill their part of the Great Commission. Meeting ideological challenges. The third “aspect” to Aspect Ministries involves meeting the challenge of world religions and ideologies. In this task we offer resources to facilitate fair and accurate understanding of various challenges to Christian faith and effective, biblical ways to interact with them and offer the good news about Jesus. Aspect Ministries also offers training seminars for churches in the United States, Canada and Europe in reaching out to the Absent Generation and gaining needed perspective on a number of key issues. For example, we have shared our “Big Four Challenges to Christianity” series in many venues. It covers Islam, Mormonism, the Jehovah’s Witnesses and the New Age Movement. The seminar can be given in complete form or presented by single topic. All of our training courses emphasize biblical information and fact-based training for Christian service. Become an Aspect Leadership Institute student by enrolling in an online course. Schedule an Aspect seminar for your church, school or group. Donate. One–time or regular gifts are deeply valued and effectively used. A new day is coming! Together let’s make a brighter future.